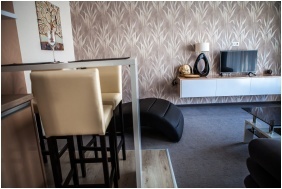 New Hotel Auris Szeged welcomes guests with its modern, sunny 27 -furnished of high standard- rooms and apartments in the city of sunshine. 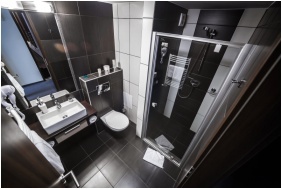 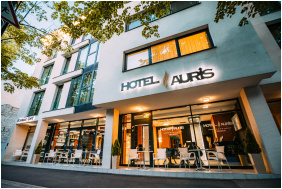 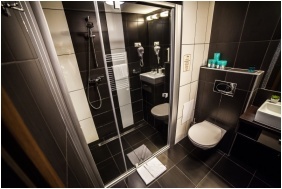 Elegant, new built Hotel Auris Szeged, opened in 2015, is in the heart of the city, only a few steps from the bank of river Tisza and Dom square and near the health center. 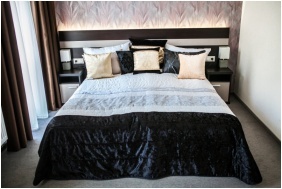 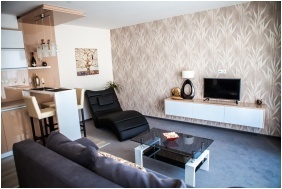 The modern hotel with nice atmosphere is available for you with 27 furnished of high standard rooms. 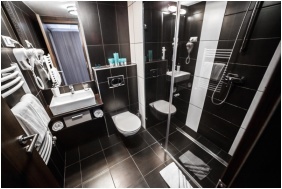 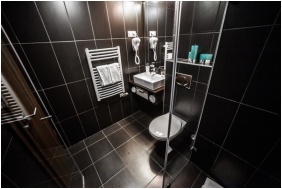 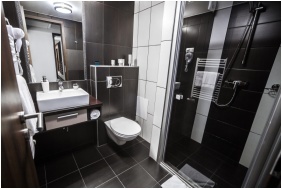 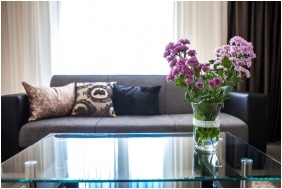 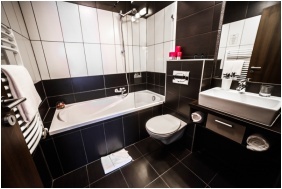 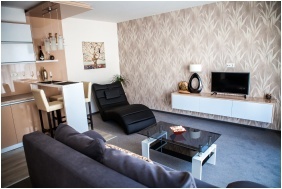 Everyone can find the best for their expectations amongst their standard and superior rooms, family apartments, deluxe apartment and suites as they formed those to meet different needs. 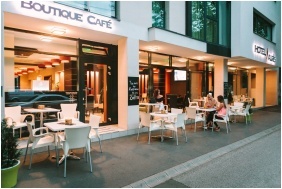 In their modern bar featured café, called Boutique Café, they wait the guests of the hotel with special coffees, teas and cocktails. 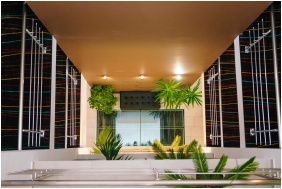 There is possibility to organise meetings, conferences and product tours in the conference room. 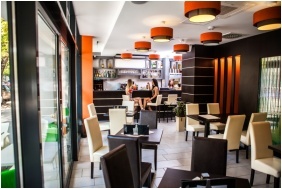 The following services are only for the guests of the hotel: in the restaurant they offer you tasteful foods; the hotel can give you the experience of wellness with Finnish sauna and massage; and during summer months in the garden of the hotel the infinity pool and the cocktail bar serve the refreshment of the guests in sunny summer months. 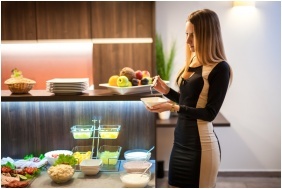 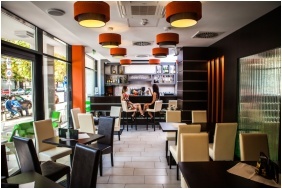 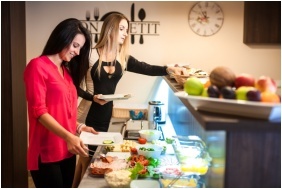 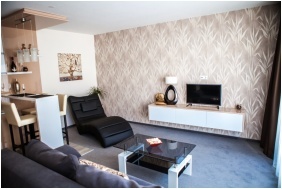 Hotel Auris Szeged waits the guests with familiar environment and friendly staff all year long. 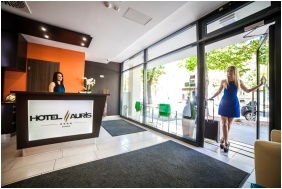 Check availability and best rates in Auris Hotel Szeged!